Celebrating the centenary of the birth of Leonard Bernstein is compulsory in the United States, optional elsewhere. 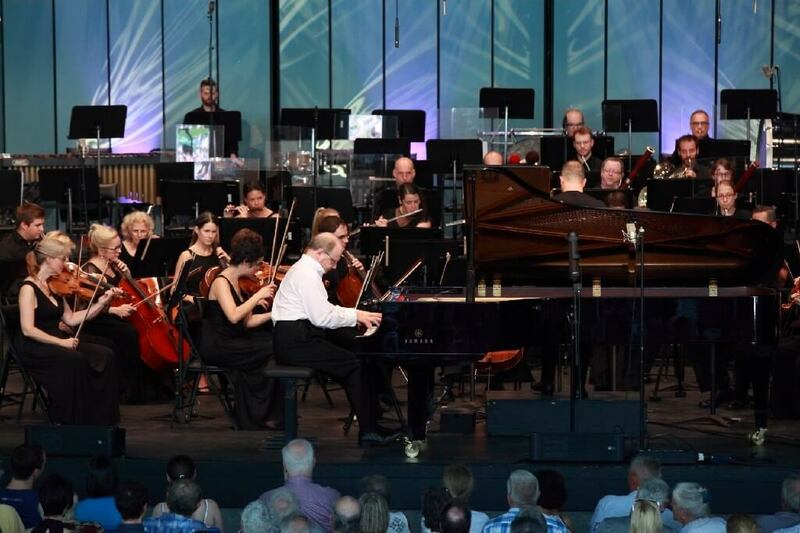 I confess to approaching the penultimate concert of the 2018 Lanaudière Festival on Saturday night with a touch of oh-please-not-him-again skepticism. I left with my respect for Bernstein the composer renewed. At least as far as the Symphony No. 2 “The Age of Anxiety” is concerned. Faintly praised as a semi-success by most authorities, this 35-minute score with a major piano part sounded like a fount of inspiration as performed in the Fernand Lindsay Amphitheatre by Marc-André Hamelin and the Orchestre Métropolitain under Yannick Nézet-Séguin. The beginnings are minimal, with clarinets interweaving at the edge of audibility. The piano adds only quiet commentary before the strings enter more assertively some five minutes in. Introverted music of this sort can lose a listener if not delivered with optimal concentration. There was no such problem on this occasion, as Hamelin (playing the discursive solo part from memory) demonstrated the paradoxical value of high virtuosity in simple music while YNS (using a score but no baton) kept rhythms taut and thematic relations clear. There were rough and tough interludes to come, including a majestic theme related to the Dies irae tune and dissonant full-orchestra blasts reminiscent of the final pages of Mars from Holst’s The Planets. Also some rapid jazzy passages, which Hamelin rendered with feathery clarity on a brilliant-sounding Yamaha grand. The inspirations were certainly diverse, yet also intuitively connected, as might be the conversation of erudite and sympathetic characters. Indeed, this work of 1949 (revised in 1965) is based on a poem of W.H. Auden about four New Yorkers exchanging opinions in bar. 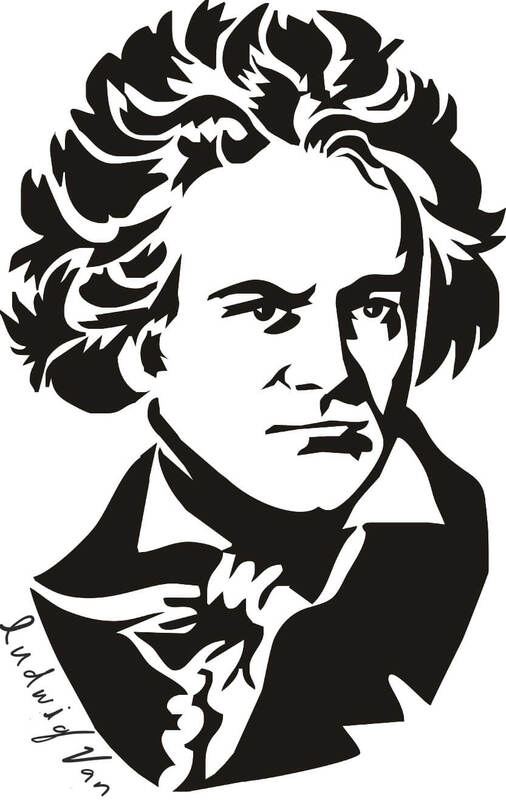 We are meant to take the moody piano cadenzas as the thoughts of Bernstein himself. Well, whatever. The point is that The Age of Anxiety works as music when it is played with full commitment. Sounds from the orchestra (including a kind of soloist superego in the form a soft-toned upright piano) were superb. Sometimes I long for the days when Radio-Canada recorded performances for posterity. We heard more popular selections after intermission. Chichester Psalms, which gained quick acceptance as both a concert and liturgical piece after its premiere in 1965, now seems too bouncy to be taken seriously. The OM Chorus made an indifferent impression in the opening minutes. However accessible in outward style, this is difficult stuff. Boy soprano Francis Mathieu embodied innocence in the main solo role. Nevertheless, what impressed me most in this choral work was the expressive sonority of the OM strings. Then came the familiar Symphonic Dances from West Side Story. 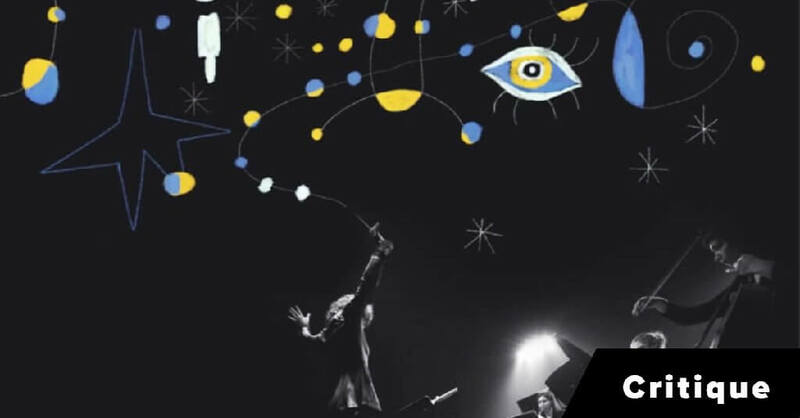 If the performance lacked the last edge of polish, it certainly had vitality, with YNS in his T-shirt supplying much of the missing choreography on the Lanaudière big screens. My taste is for less schmaltz in “Somewhere,” although I could admire the purity of the solo horn. 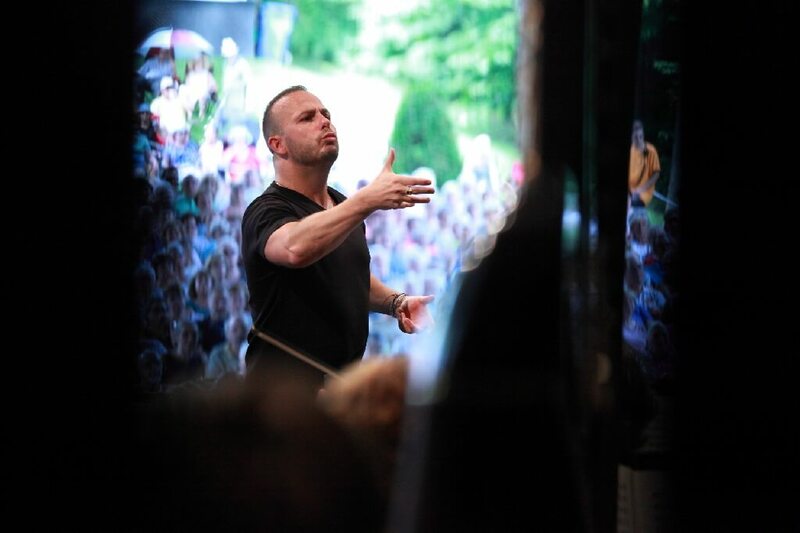 As an encore Nézet-Séguin offered the quiet conclusion of Bernstein’s Mass, which he has recorded with the Philadelphia Orchestra for Deutsche Grammophon. A good idea. The evening began with a personable if lengthy discourse by the conductor on what Bernstein meant to him in his youth. He made a humourous reference to his expectation that everyone would return Sunday afternoon for a program of Shostakovich. Easier when the concert on Saturday evening ends before 10 p.m.! I should also offer a shout-out to the so-called meteorologists who issued dire warnings of severe thunderstorms that never materialized. I wonder how much ticket revenue Lanaudière loses yearly to these prognosticators. If only we could sue.